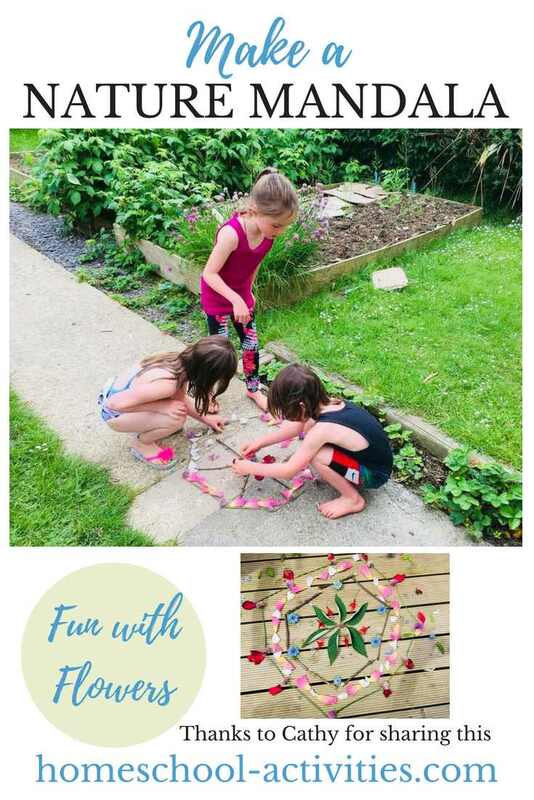 Our simple step-by-step instructions for how to make dream catchers will show you that Native Indian crafts can be both easy and beautiful. You'll also see how to make a flower mandala. 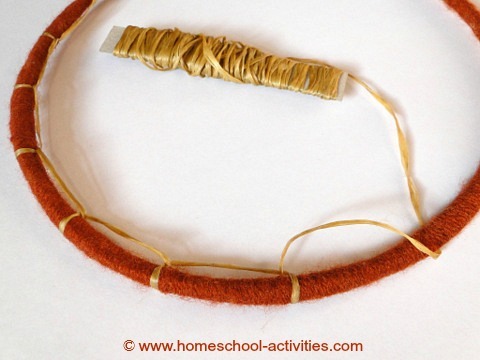 This is one of those homeschool crafts for any age up to and including adults; younger kids will need more help. I think dream catchers have something magical about them and it's even nicer when you can make one which is personal to you. 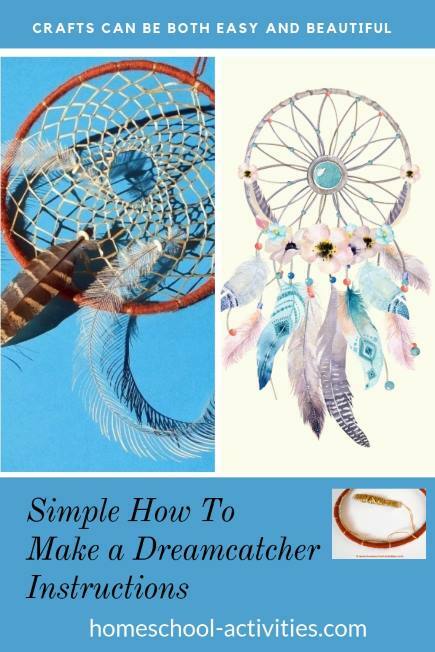 These instructions on how to make a dream catcher will walk you through and prove how easy it is to make something irresistible! 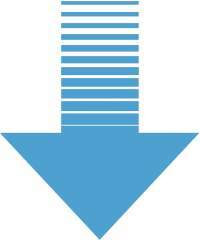 There's a video at the bottom of this page which will show you anything else you need to know. 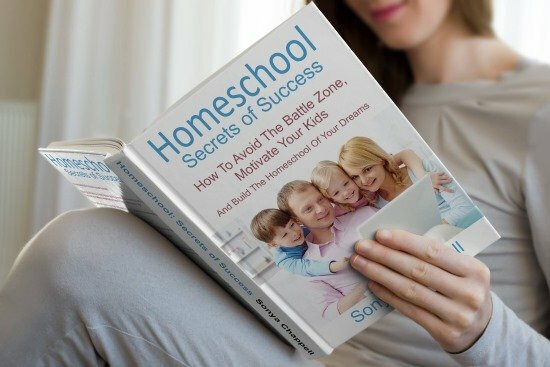 I'm going to start by giving a quick run through of the stages so you can see our homeschool design is basically very straightforward. I'm hoping that will tempt you to have a go! Ball of wool to wrap round the hoop of your dream catcher. 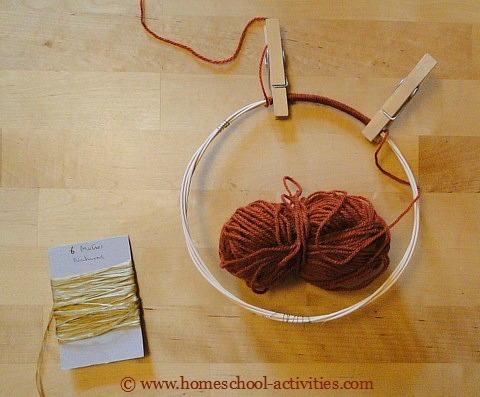 Something to make the hoop - we used homeschool cane but you could use pipe cleaners or buy a metal hoop. 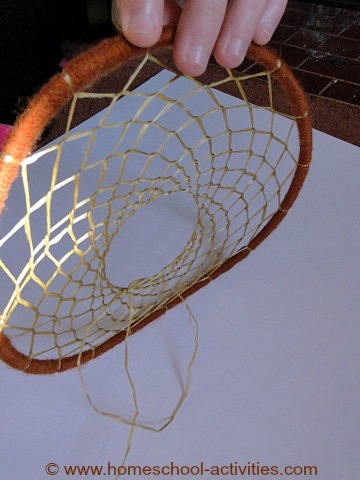 You can make the web of your dream catcher from wool too - but we much prefer using the artificial sinew* you can see in the pictures as it is a lovely golden color. You need about 9 meters in length. *N.B. I'll show you where you can get this with a few links to Amazon. If you decide to use my links you'll be helping me, so thank you - but do find something else if you prefer. Make a hoop 8-10 inches in diameter. We used three cane sticks wrapped round each other. You can use anything - it'll be covered over so you won't see it. 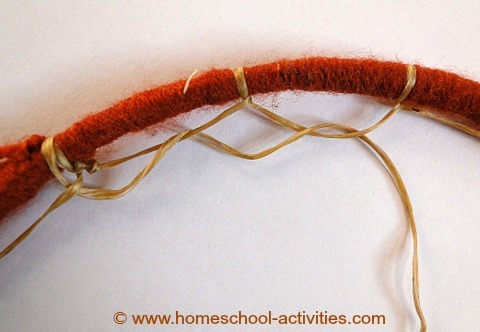 At one homeschool group we used thick craft pipe cleaners. Wrap wool tightly in circles round and round the hoop. You can hold it in place using clothes pins. 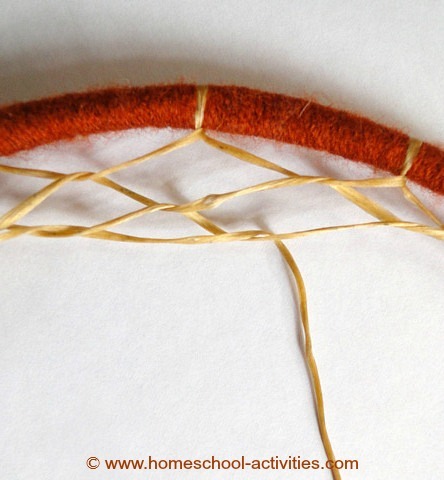 Leave a long tail of wool at the start of your hoop - you can use this to hang your dream catcher. Cut off a 9 meter length of sinew (or some wool of your choice) for the web and wrap it round a very narrow piece of card (see photo). The card needs to be narrow because you will 'knit' the web by pushing the sinew through the loops you make. Attach sinew onto the hoop with any sort of knot. This will form the web. 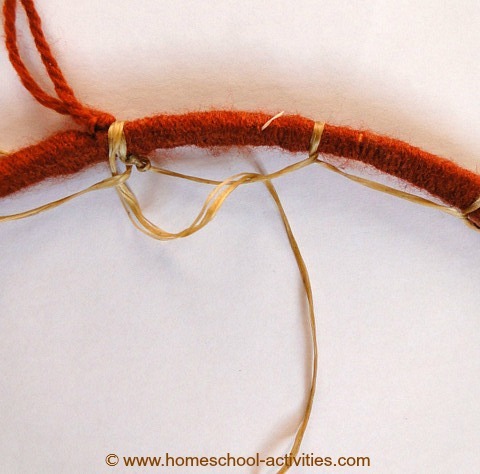 Bring the sinew up inside the loop you have made so that it forms a simple knot on the hoop (see picture). Continue round the hoop. Leave the same inch and a half interval between each knot. You can make the intervals longer or shorter - it will simply make the web more or less complex. But the gaps need to be even. When you arrive at where you started, begin to make the web. This is very simple. Just push the sinew into the loop as shown. N.B. This is slightly scary the first time you do it because you have to push inside the gap between the sinew and the hoop and nothing seems to happen. But as you keep going pushing through the loops above you'll see the web begin to form. The wonderful part about learning how to make dream catchers is that the web looks very complex - but actually it's really simple to make. 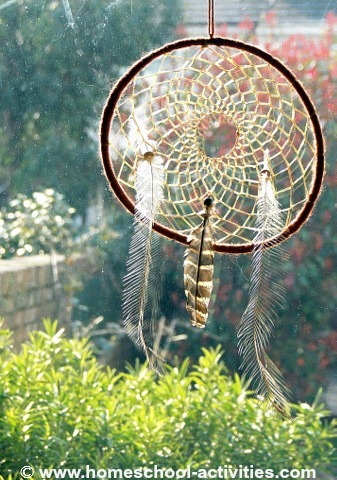 Keep going round and round your dream catcher. Push the sinew inside the loop above and move on from one loop to the next. As you get further on, the loops get quite tight. Just keep going. Eventually it gets really hard to push through the loops above and it's time to finish off. This is the final stage in learning how to make dream catchers where you get to personalize your dreams! 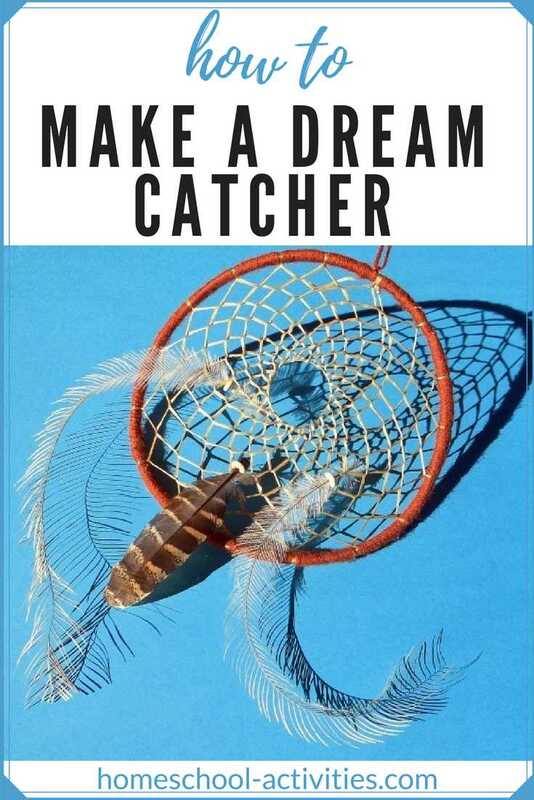 Collect some feathers to hang from your dream catcher. Place a few beads on the quill. 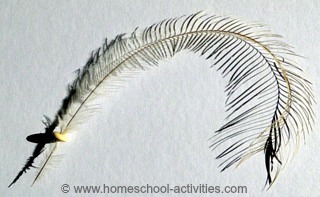 You will use these to hang the feather off the web of your dream catcher. "Hi Sonya we are very interested in making the dream catchers but couldn't find instructions for how to attach the feathers?" Maria if you look at the end of the feather you'll see the beads. 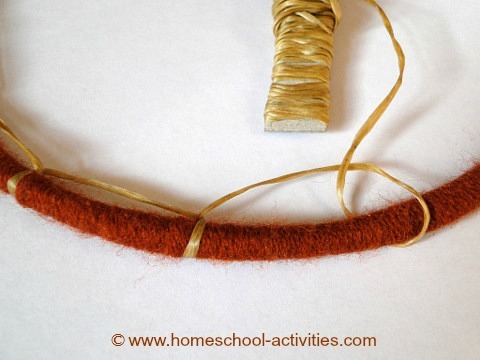 Just hook the bead buttons onto one of the pieces of sinew and your feather will hang! Occasionally the feather does drop off but I just put them back on again! I had to include these lovely nature mandalas made by Cathy's family as somehow they seem to fit with the dream catcher theme. "This week we made nature mandalas as part of our 30dayswild. We had been reading about making mandalas so were just basing any creation on a circular pattern and trying to be symmetrical! A few of my prettiest garden flowers were sacrificed for art!" 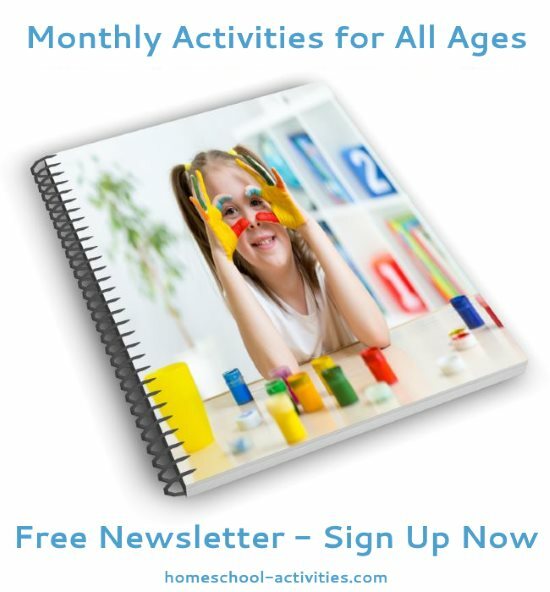 They would be great fun to make and give you a quick and easy project for everyone to enjoy. 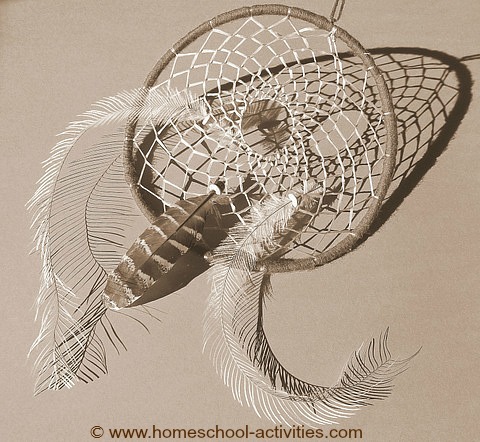 Learning how to make dream catchers is a fabulous way to enjoy Native Indian crafts. It's worth checking out Wikipedia to see the meaning behind dream catchers. Apparently the Ojibw believe that the feathers act as a soft ladder allowing good dreams to slide down to the sleeper - so maybe you should choose especially long feathers to decorate yours! 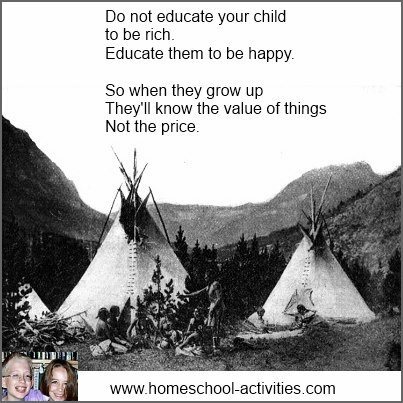 I hope you enjoy learning how to make dream catchers and that they bring you dreams of happiness and joy.